With a little help from a big friend you will see in the video below a Nassau grouper eating a small healthy lionfish. Sorry about the sound – you may want to mute that. 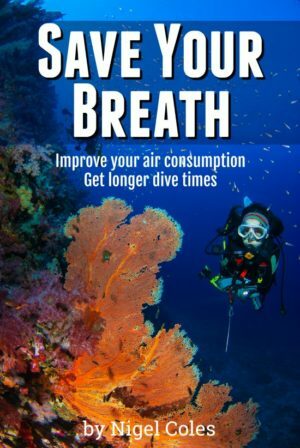 However, if you want to hear the reaction of the diver keep it on a low volume. The actual eating part takes place near the end of the video, at 2:20 into the video. The video was taken recently by a guest from Little Cayman Reef Divers. It is great to see the lionfish eaten by a grouper, however, there are very few groupers in the world who will allow a diver to get that close to them and help them hunt a lionfish. Basically to have the diver as a buddy. Is this one tiny step towards groupers naturally controlling lionfish?. On Little Cayman where they do have some very diver friendly Nassau groupers I believe it is a little bit more than a tiny step for their little island. It must give them real hope. For the rest of us, however, we need to make friends with some groupers and not just eat them all! Note how the Grouper struggles to swallow the lionfish. 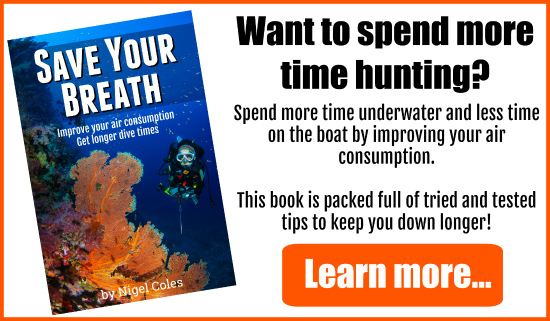 When Groupers eat dead lionfish speared by a diver they will approach the lionfish head on. That way the spines lay down when the lionfish is swallowed. However, eating a live lionfish is a much trickier process. The lionfish will turns its head away from a potential predator and splay out all its 18 venomous spines. If it is grabbed or ends up inside a predators mouth those spines can do a lot damage and they pack a venomous punch. 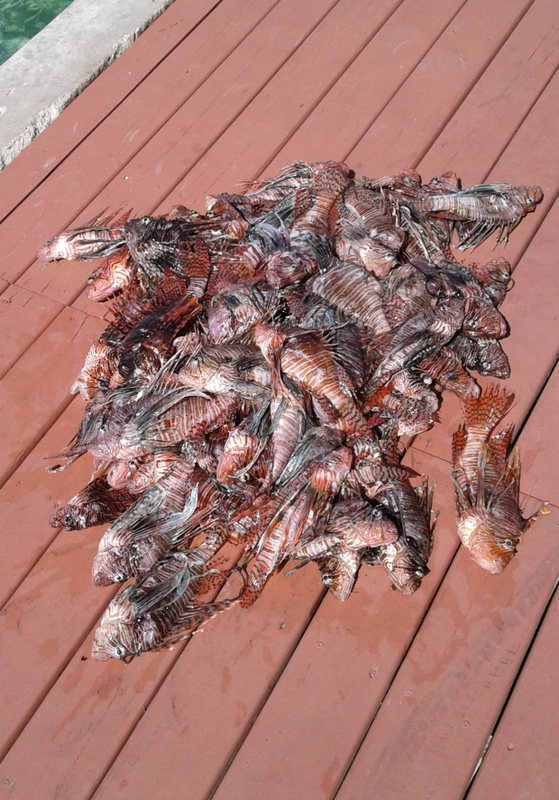 If you want to see what other creatures eat lionfish have a look at my post What eats lionfish? It has a lot of other interesting videos I think you will like. Other interesting posts on my site that I would recommend are Lionfish spines, What do lionfish eat? 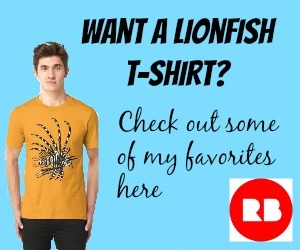 and Do sharks eat lionfish? They do now!